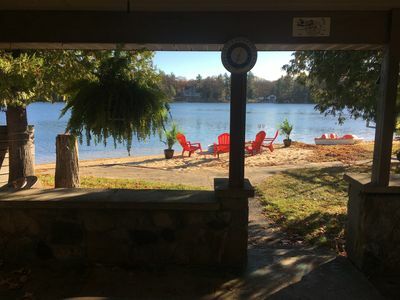 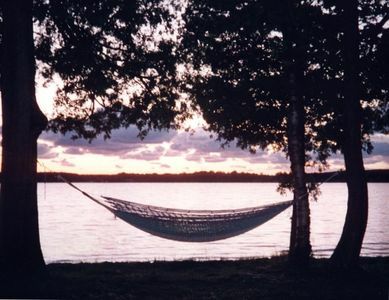 Relax in the hammock on one of the best sandy beaches on Long Lake! 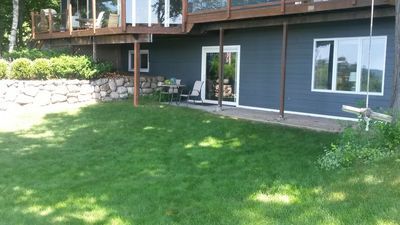 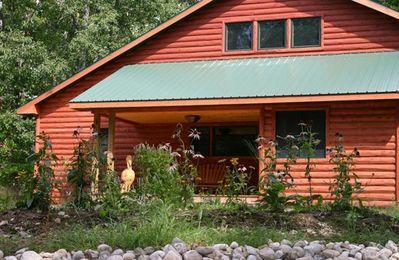 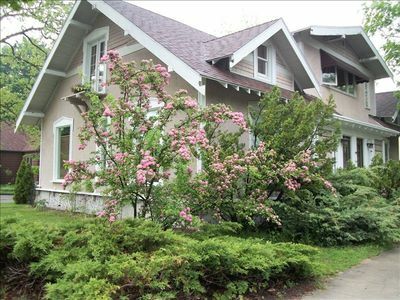 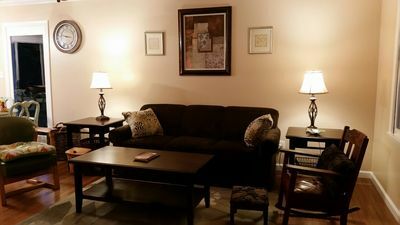 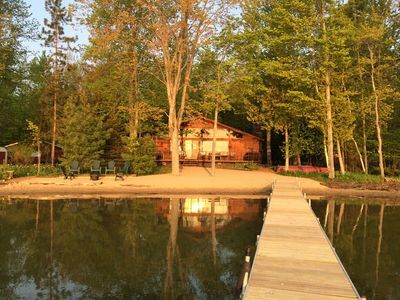 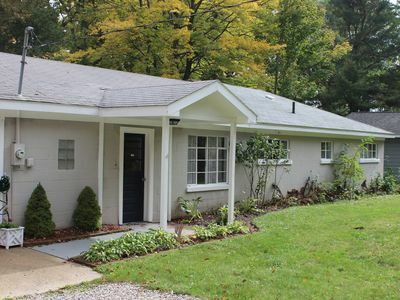 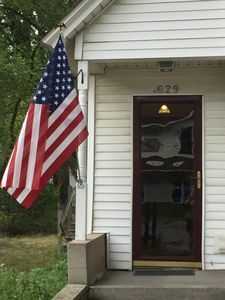 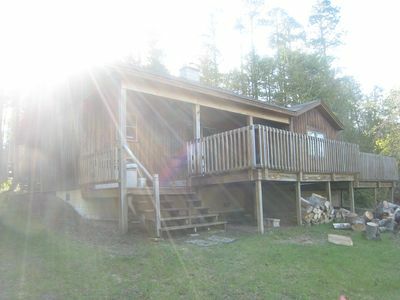 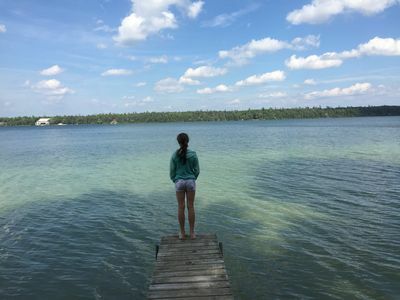 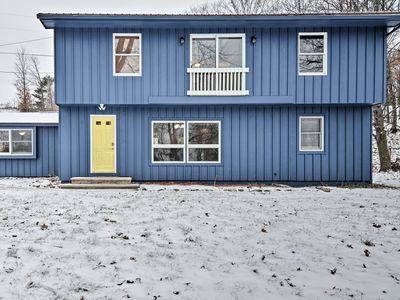 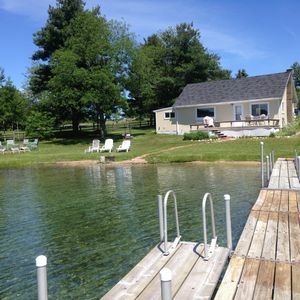 Centrally located 10 minutes from Traverse City, 15-20 minutes from Interlochen National Music camp, & 30 min. 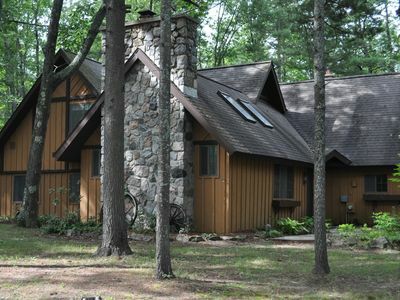 from Sleeping Bear Sand Dunes, Sleeping Bear National Park, Glen Arbor. 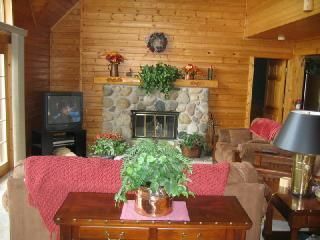 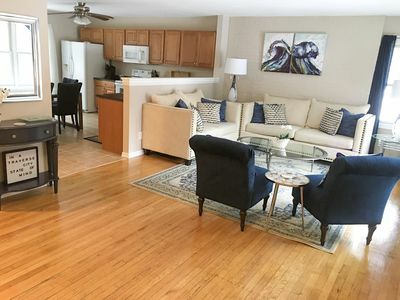 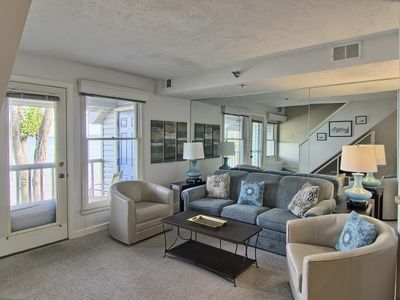 Enjoy our spacious home with large fireplaces and modern conveniences. 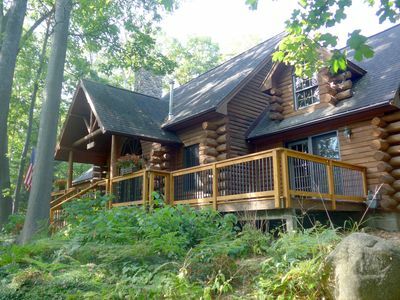 A mile back in the woods and just steps from the beach, this north woods retreat offers true relaxation with traditional elegance. 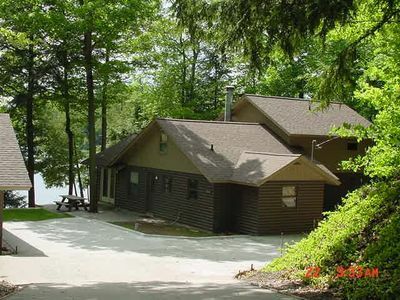 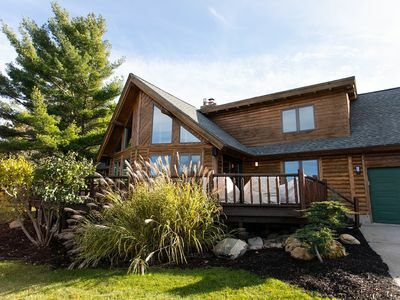 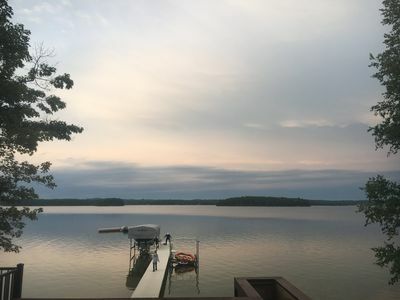 Cute Up North Cottage On Incredible All Sports Green Lake!